Today’s Home Office stories include an HMICFRS report saying police are increasingly dealing with people with mental health problems and a call for officers tackling moped criminals to be protected. 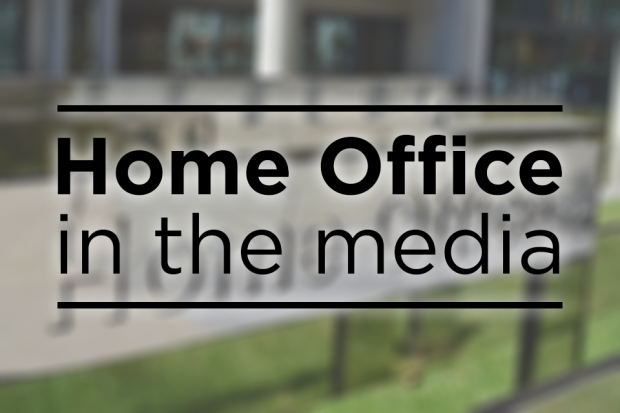 Today’s Home Office media stories include the Hate Crime Action Plan, modern slavery, moped criminals and domestic abuse. Today’s Home Office media stories include moped crime and continuing coverage of stolen passports. 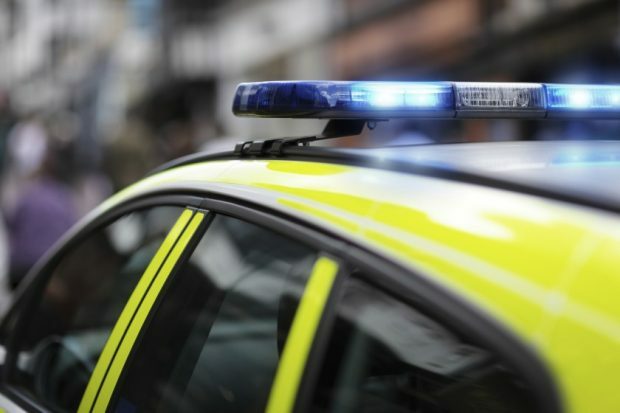 News relevant to the Home Office today includes coverage of the announcement of a major forum of experts to tackle motorcycle crime, the evaluation of the Government's previous drugs strategy and terrorist content online.